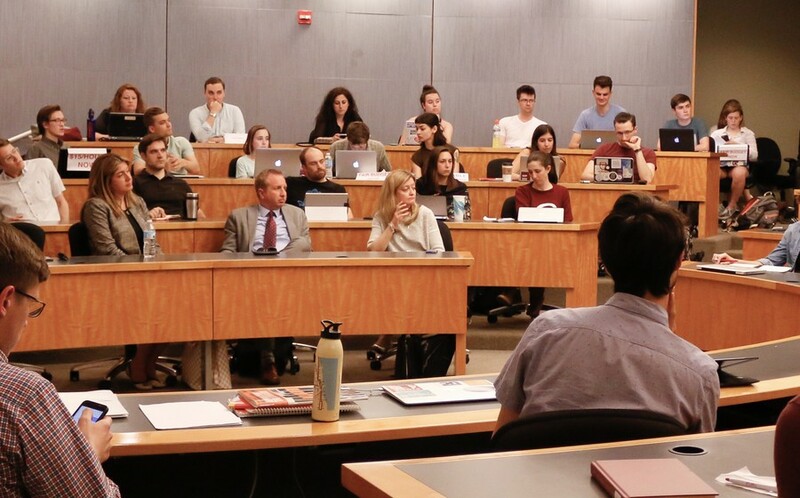 University of Chicago students voted overwhelmingly on June 8 to repeal a Student Government (SG) act to pay the SG president and vice presidents. The repeal referendum passed with 1,138 "yes" votes to 531 "no" votes. The turnout breakdown was 1,247 undergraduate student votes and 463 graduate student votes. Over 1,000 students signed a petition supporting a repeal.